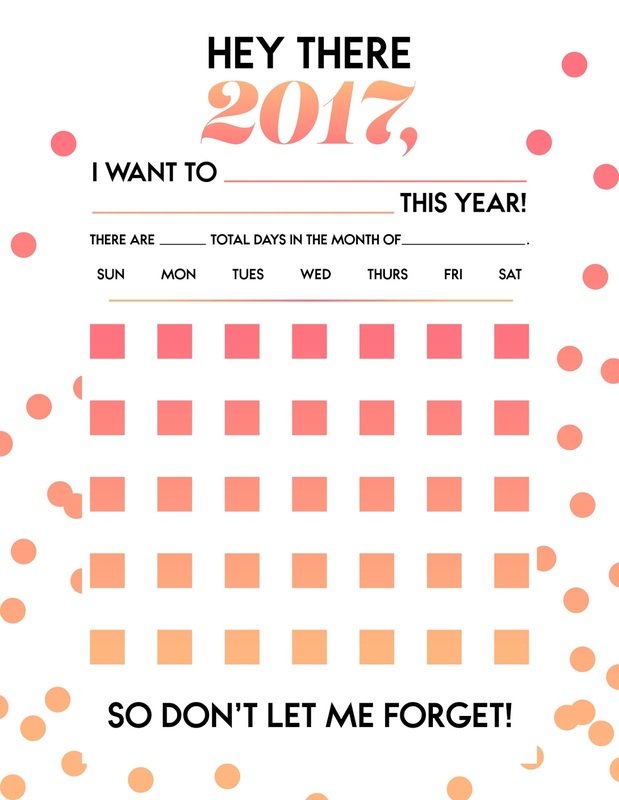 It is that time of year again, a time of year where we reorganize our priorities, set goals, and get motivated. Today's freebie will help you do just that thanks to the wonderful talents of Craftwell's very own Judith Kim. 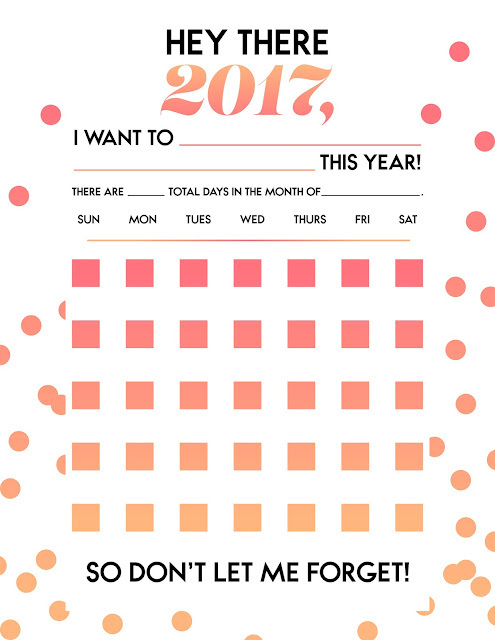 Take a look below and follow the link to download your own copy for all your festive future planning!